Thousands of players have been calling the fantasy world of Atreia their home since 2009 in the online role-playing game, AION. But what has changed since its launch? The wishes of the community have been answered with several updates, and the game has been continually expanded and improved. New features and functions have been added, and some MMO essentials have been adjusted, such as new instances, a better rewards system, more opportunities for leveling up through quests, and innovations such as the mentor system, from which beginners as well as experienced veterans can benefit. There are over 3,900 quests waiting for adventure-seekers, some of which were added by NCsoft in the very first patch. These quests are linked by a storyline and help make leveling up enjoyable. For example it is possible to reach the maximum level by completing quests and other tasks in the current version. Since many players had already leveled up their characters to the max, the cap was raised to 55 in Version 2.0, and the region of Balaurea was introduced into the game. Further dungeons were added as well as brand-new solo instances for courageous adventurers to test their nerve in. To improve travel between the various lands, wind streams and geysers were also brought into the game. With “Empyrian Calling”, NCsoft brought new features to Atreia including the innovative Mentor System. This system makes it easier for beginners to get started in the game and rewards higher-level characters for helping out the newcomers. Mentors are awarded medals which they can exchange for useful items. The tutees, on the other hand, receive experience points and a share of the loot collected from their joint adventures. Version 2.5 also saw a graphics update, something fans had been eagerly awaiting, as well as the introduction of further ways of interacting with Miols. These little companion pets do many things including creating additional space for players’ equipment and independently collecting dropped loot. Avid PvP duelers were well provided for in Version 2.7, the largest update so far, which introduced the Crucible Coliseum arena and the chance for players to get their hands on new upgradeable weapons and armour. Working as a team is the key in Padmarashka’s Cave, where up to 48 courageous heroes can take part in a raid with an epic boss battle. All of this is summed up nicely in a new trailer released today. The developers are working hard on the upcoming Version 3.0, which will bring with it many new features and is being released in Europe in 2012. 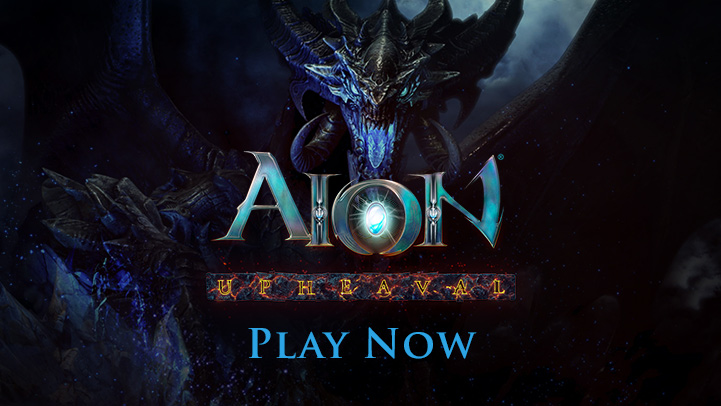 “Aside from our main focus on moving AION to our free-to-play model, we are also very much looking forward to expanding AION with lots of exciting content”, said Volker Beonigk, Executive Product Director at Gameforge, adding, “Since its release, AION has consistently been enhanced, and this shall continue to be the case. 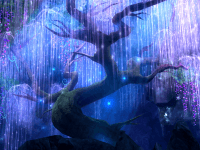 The new and innovative content in Version 3.0, such as the Housing System and weather effects, will help AION keep its place as one of the highest-rated and most popular MMOs worldwide. Beyond these updates, we will continue to do everything we can to ensure players get a challenging and fun experience from AION for years to come”.